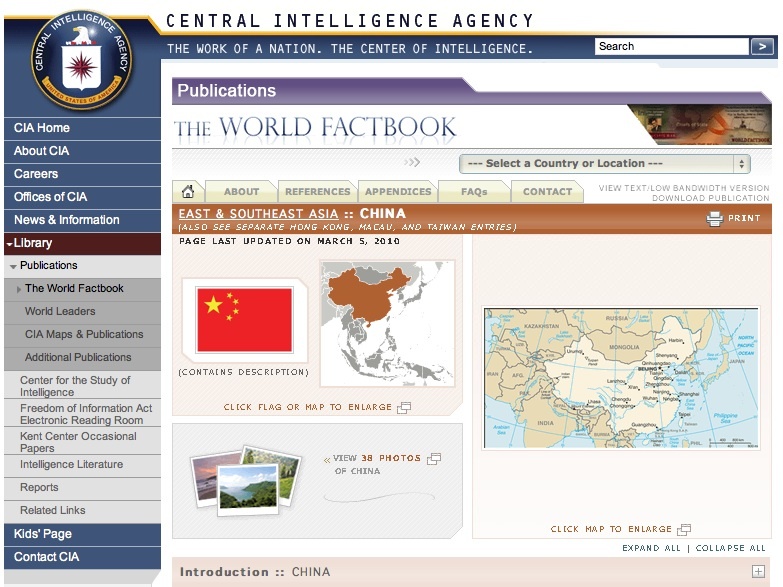 For those of you who value digging deeper into the numbers you can always check out the CIA World Factbook page for China. Another option is to scan this McKinsey presentation. While it is somewhat dated (2006), I like the way they break down the analysis of the region. It will be interesting to see how our regional briefing maps to this 2006 analysis given the recent Financial downturn. Hint:To view the presentation in fullscreen mode click the menu button on the far left and select “View Fullscreen”. A quick review of the CIA site and McKinsey presentation brings into stark relief the challenges we will all face as we endeavor to embed ourselves into this vast region to understand the Societal, Political and Economic Transitions it is currently experiencing. Are you up for it? Lets GO! Congratulations on completing Term 3 and welcome to Term 4! As we move into Term 4 you cross the mid-point threshold of your CCMBA experience. It might be hard to believe, but when you arrive in Shanghai and meet with your new teams you will already be more than half-way there! Our global journey takes us next to Shanghai, one of the most vibrant cities on the planet and a hub of the fastest growing economy in the world: The People’s Republic of China. This brief video should whet our appetite for the experience we are about to embark upon next month. As was the case in London, Dubai, and Delhi, we have developed this set of blog pages with rich-media content that we believe you will find relevant to the topics we will be discussing during our time in Shanghai. Preparing for China: Some Facts and Figures. Click to here view. Background on China: A Brief Overview of a Long History. Click here to view. Exploring China’s Transitions and Tensions. Click here to view. Societal Tension: Rural Confucianism to Urban Individualism. Click here to view. Political Tension: One-Party Communist System facing into the Headwinds of Change. Click here to view. Economic Tension: Addressing the Triple Threat of Poverty, Inequality and the Environment. Click here to view. 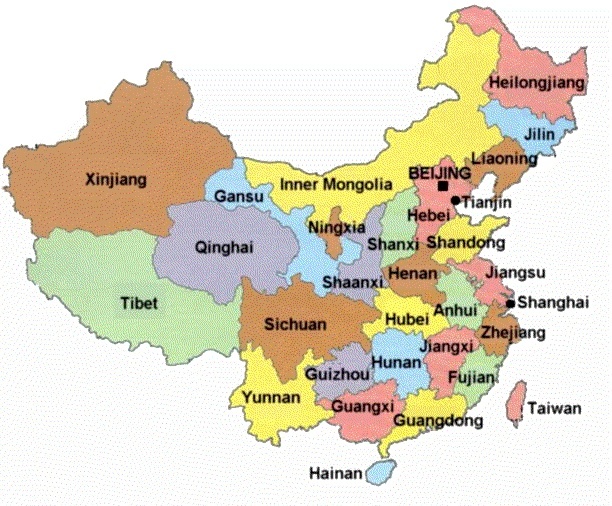 China’s Relational Model and Cultural Dimensions: Please take the Polls! Click here to view. We encourage you to review the contents of this blog and to post any comments, questions, or issues that come to mind as a result of having done so. Also, if you have good resources to add to the discussion, pleas be sure to include them in the Comment Section. It is our sincere hope that we begin a robust virtual dialogue via this blog that we can synthesize during our time together at the residency. Click here to return to CCL main page. Congratulations on completing Term 2 and welcome to Term 3! As was the case with London and Dubai, we have developed a set of blog pages with rich-media content that we believe you will find relevant to the topics we will be discussing during our time in Delhi. Preparing for India: Some Facts and Figures. Click here to view. 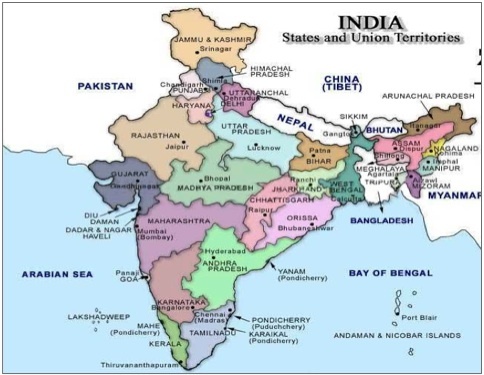 Background on India: A Brief Overview of a Long History. Click here to view. Imagining India: Preparing for our CEO session with Nandan Nilekani. Click here to view. Exploring India’s Transitions and Tensions. Click here to view. Societal Tension: Religion, Caste and Indian Identity. Click here to view. Political Tension: Independence, Nationalism, Fundamentalism and the Multi-Party Coalition. Click here to view. Economic Tension: Addressing Poverty – India’s Biggest Opportunity and Most Difficult Challenge. Click here to view. Implicit Association Test – Check it out/Try it Out! We had two very packed but engaging sessions this week in CCL! Thanks to you all for your enthusiasm and engagement. As promised below is a link to the Implicit Association Test that Bill mentioned in class today. Best of luck on the Culture Dash tomorrow!